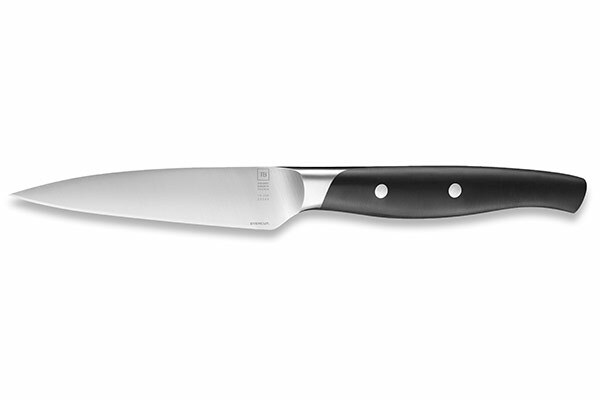 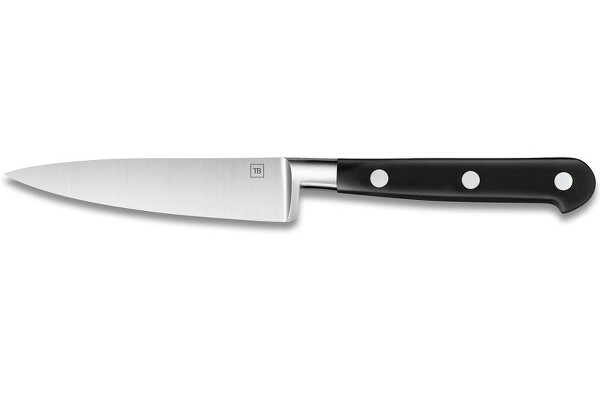 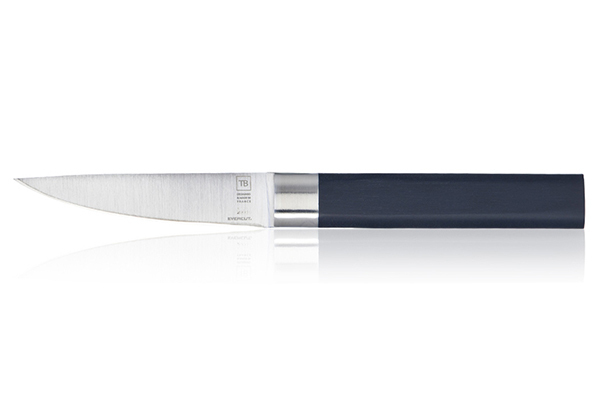 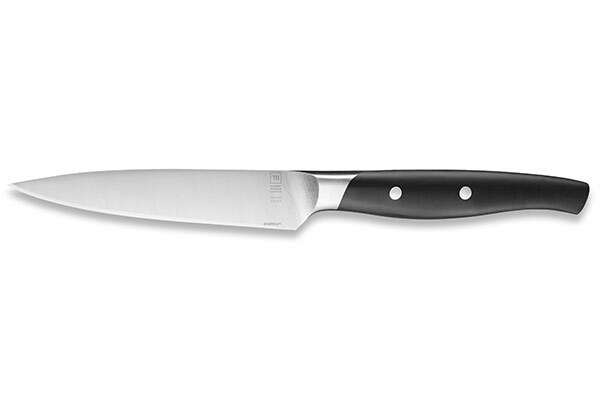 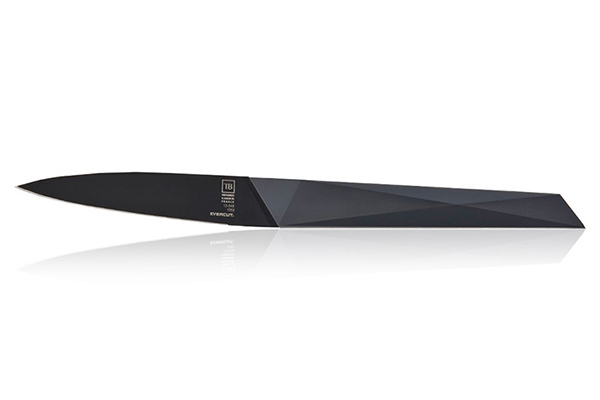 Being one of the most all-purpose knives, the paring knife should be both efficient and sturdy. 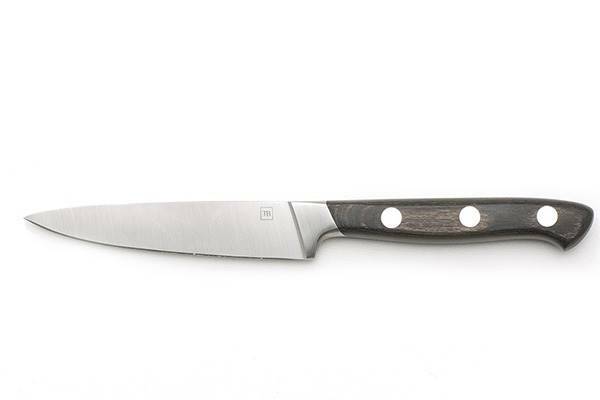 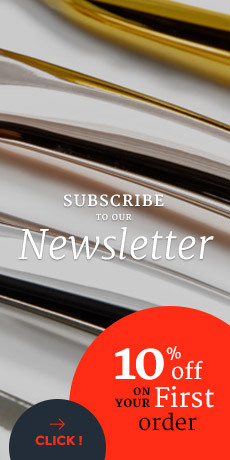 Manufactured in France, the paring knives from the Made In France range benefit from an ancestral savoir-faire passed down from generation to generation in TB cutlery located in Thiers. 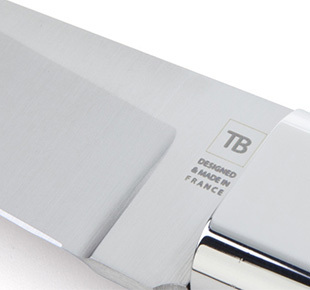 Their high quality reflects the work of the R&D department team of the French TB workshop. 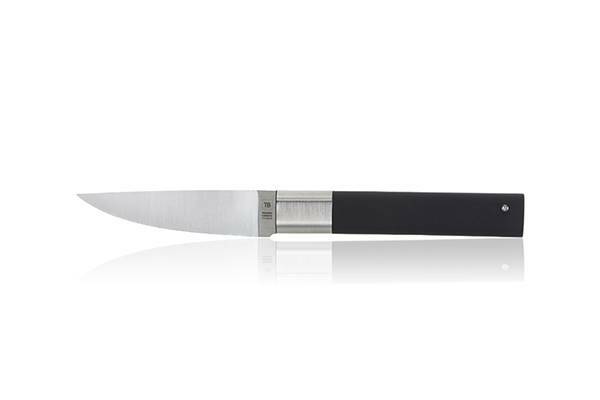 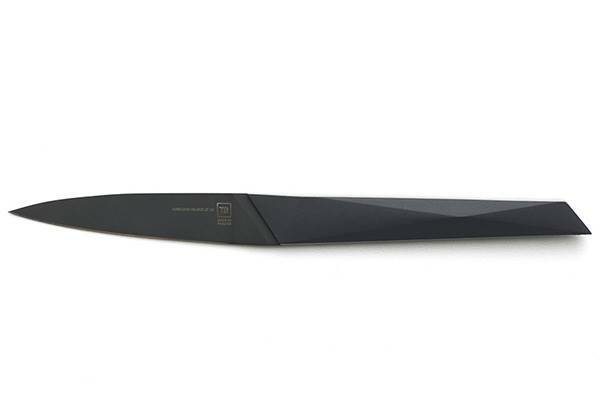 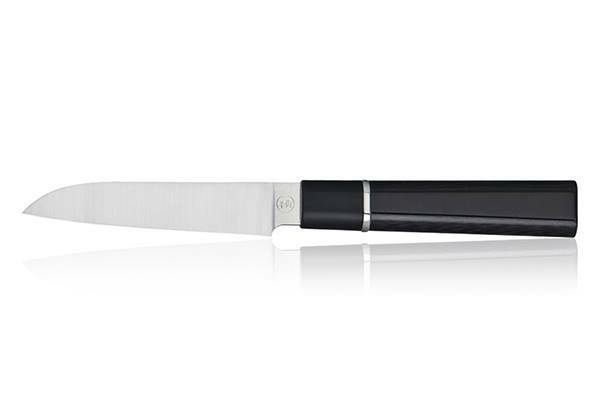 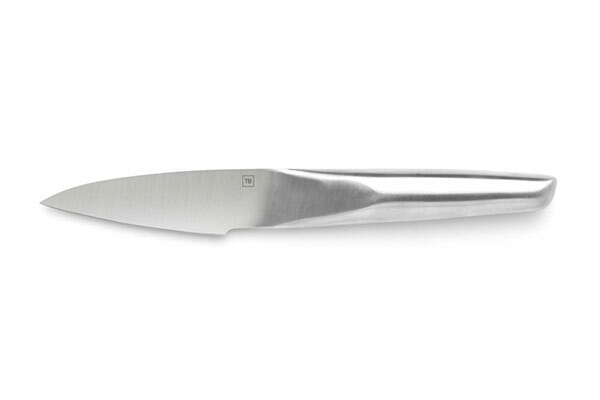 In addition to pay attention to the ergonomic design, the precision of the cutting edge and the longevity of their knives, French leader in knife making market also uses high quality materials to manufacture its paring knives.